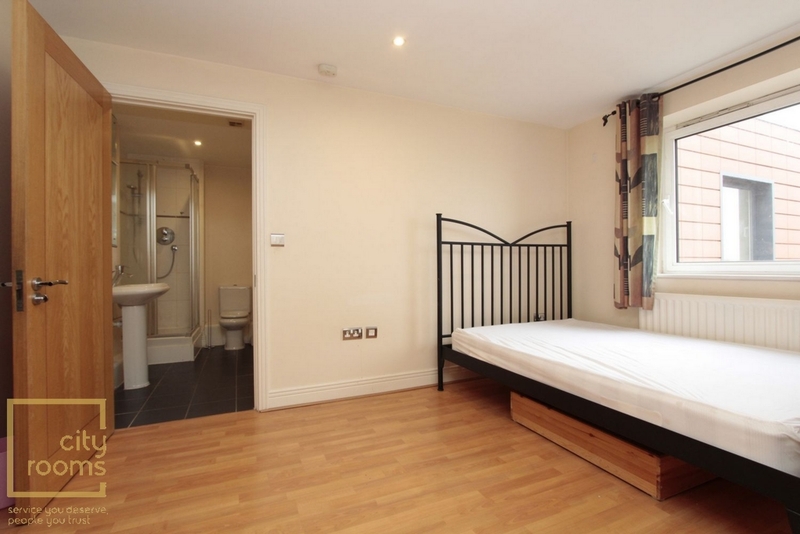 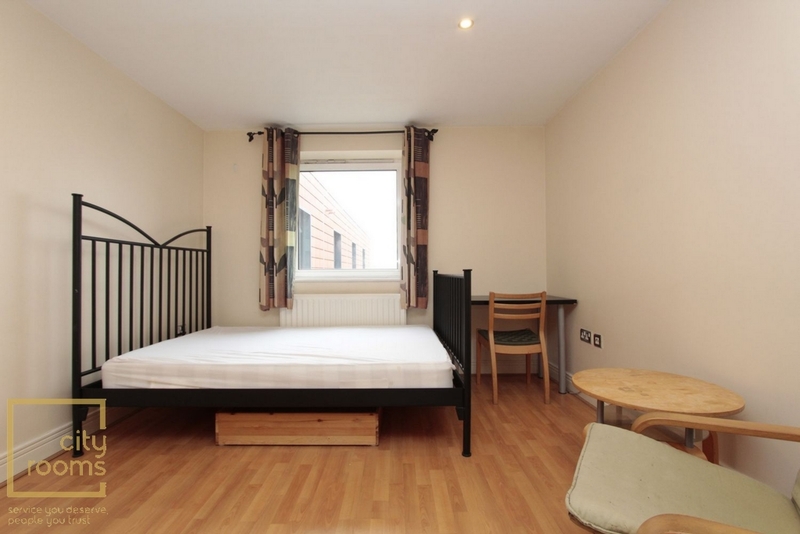 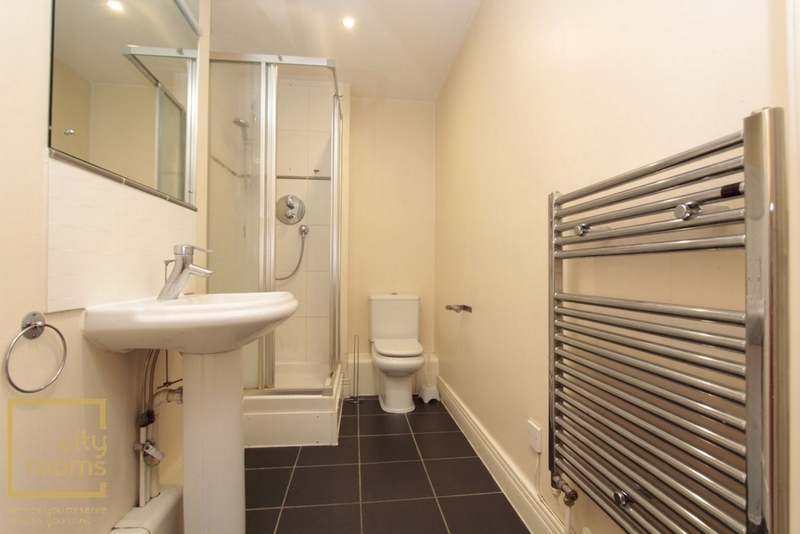 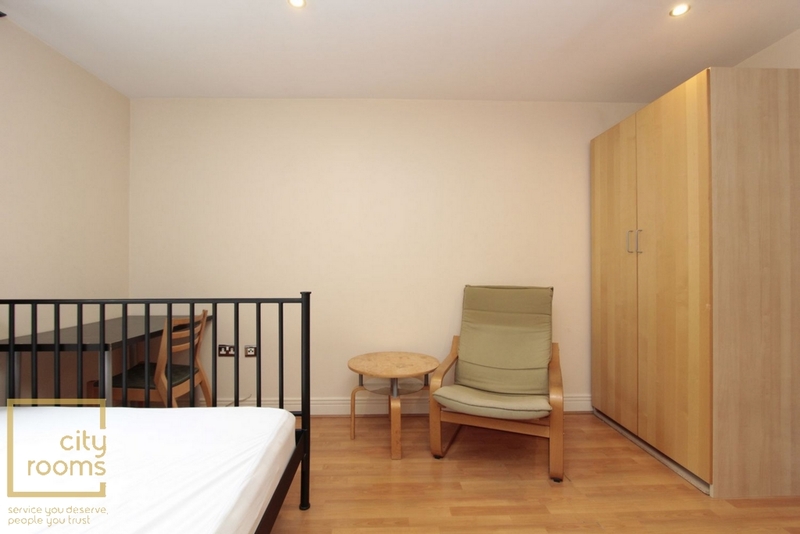 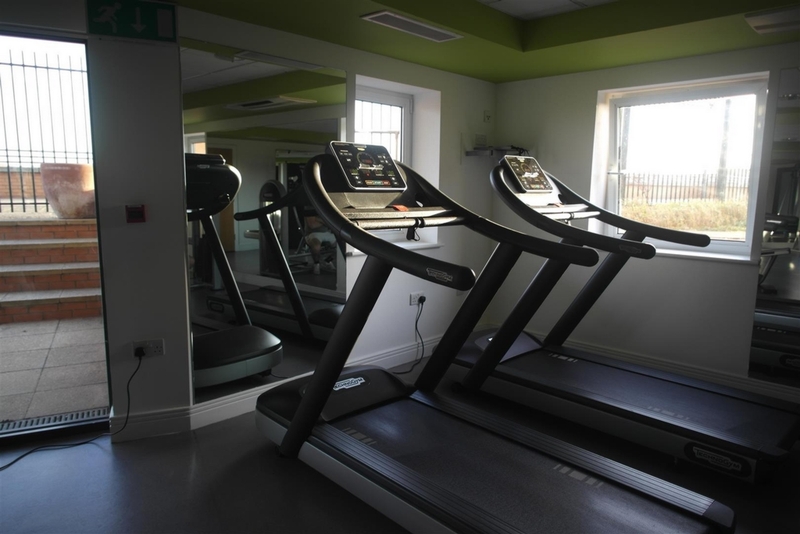 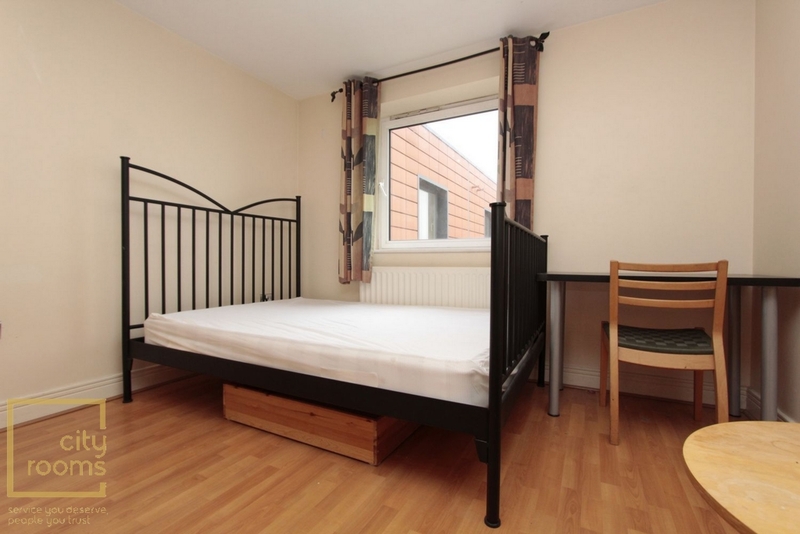 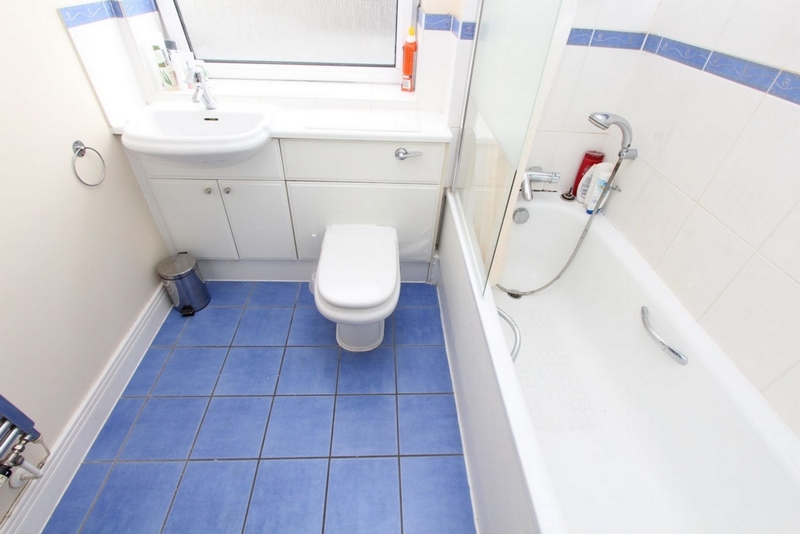 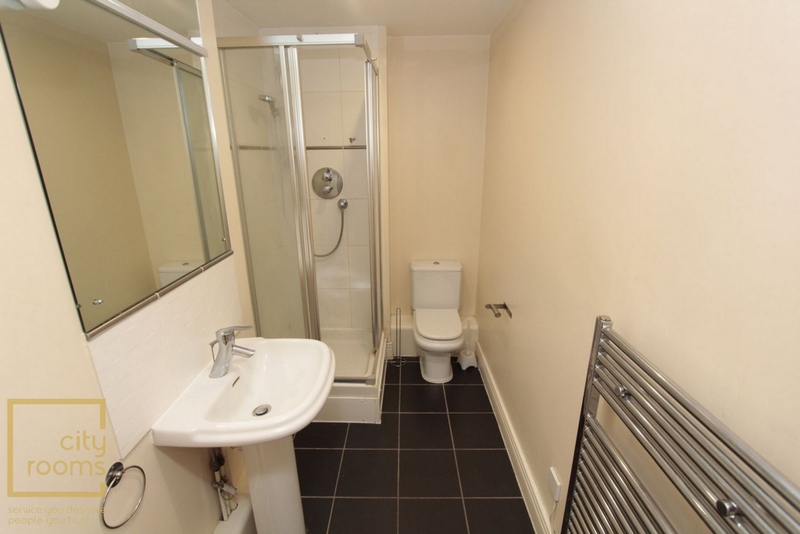 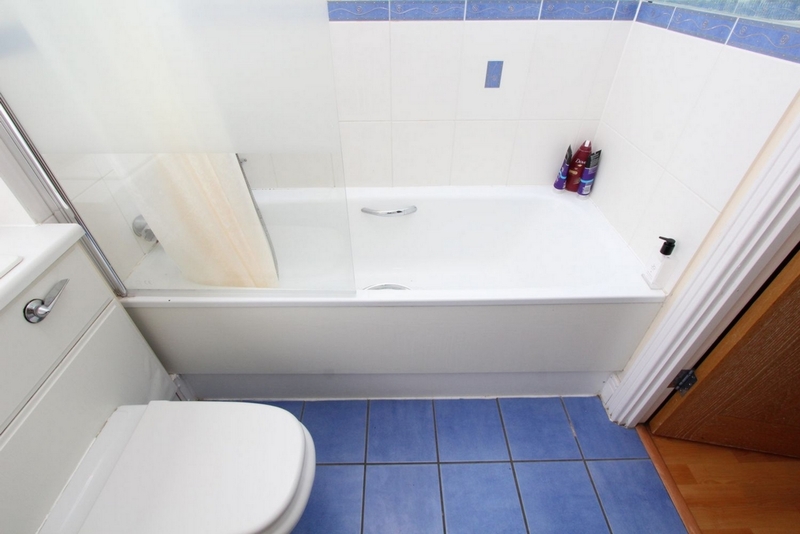 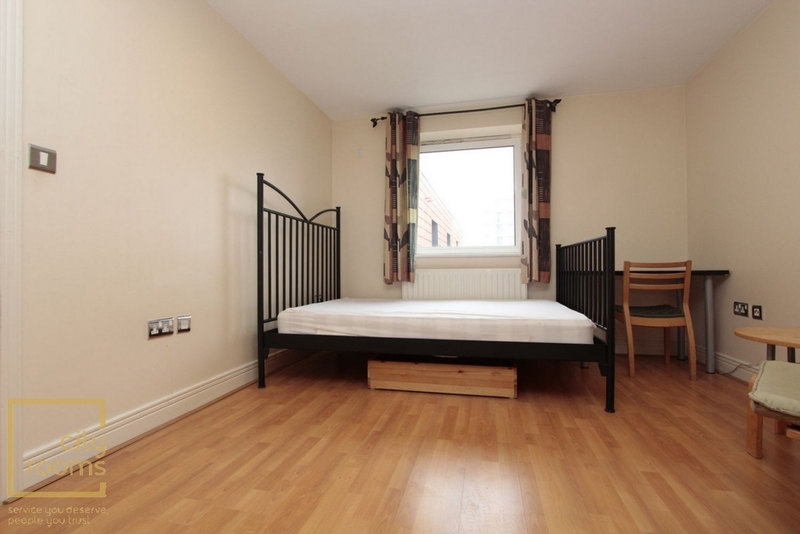 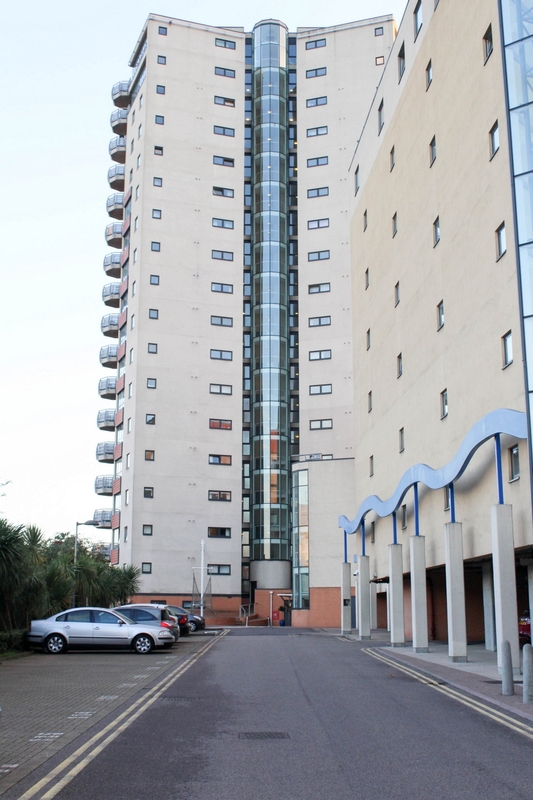 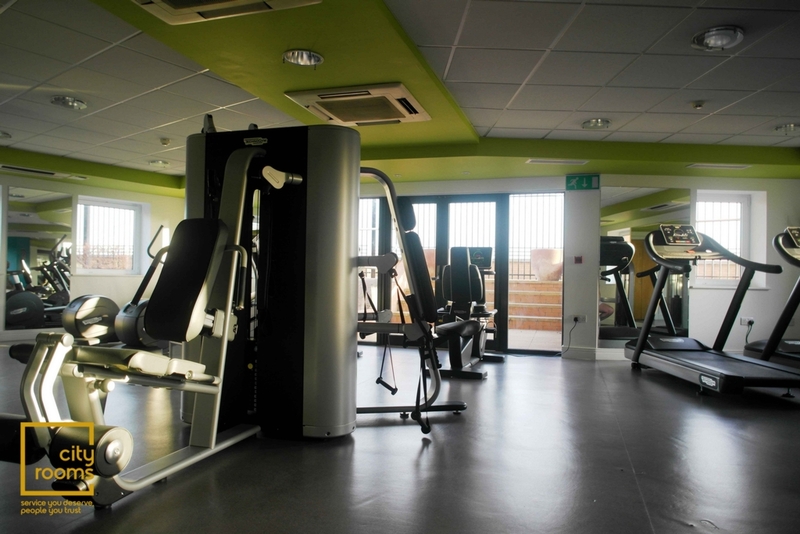 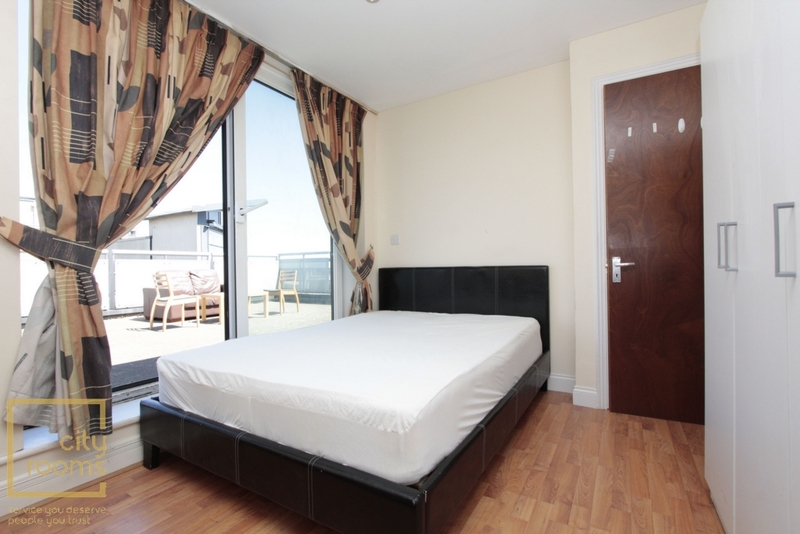 This is a modern ensuite double room , well-presented totally furnished. 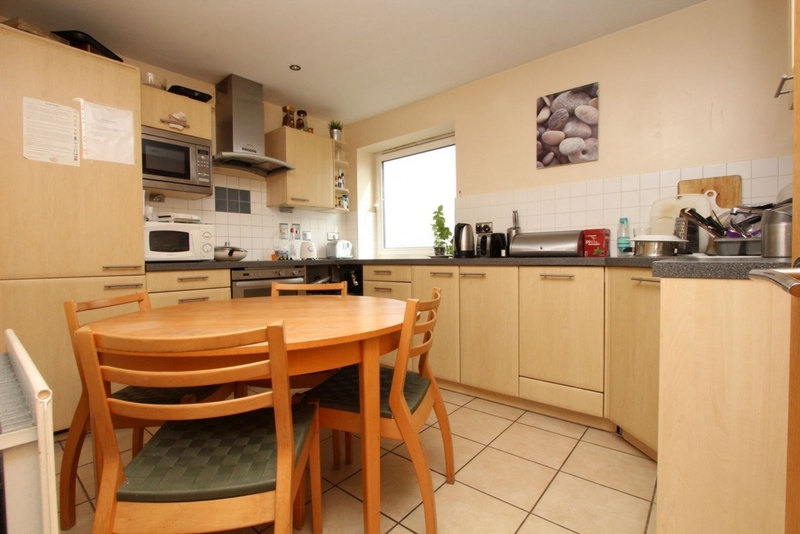 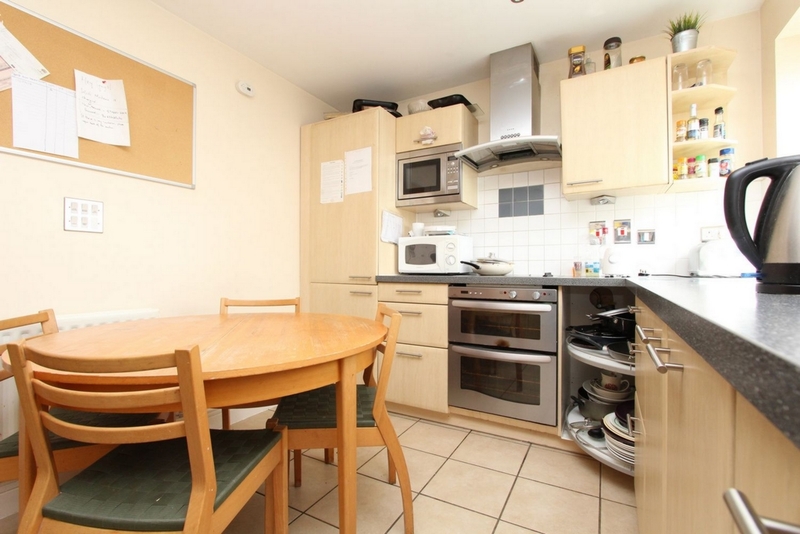 * Fully fitted Kitchen, 1 ensuite and 1 common bathrooms. 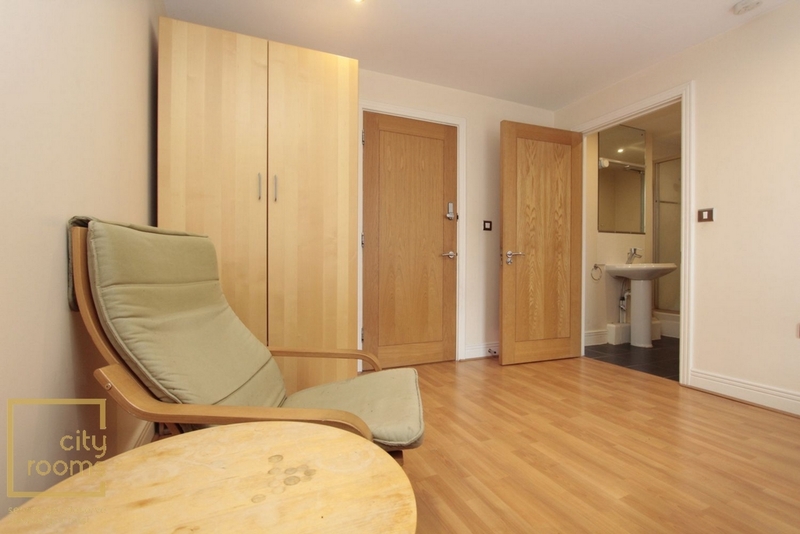 * Comfortable (easy to clean) wooden laminate flooring.